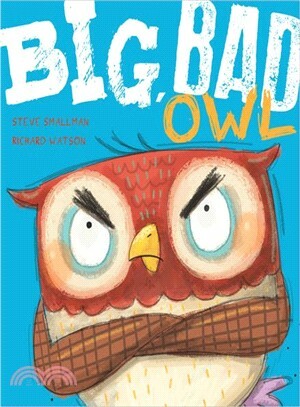 Big, Bad Owl is a fabulously funny, tongue-in-cheek picture book from best-selling author and master of comedy, Steve Smallman (Dragon Stew and Monkey with a Bright Blue Bottom). 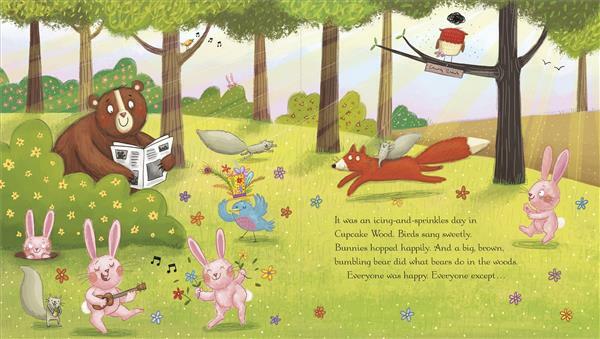 Children will love the quirky illustrations in this story about learning to deal with moods and emotions. Feeling cranky? Out of sorts? Perhaps a teeny bit tetchy? Then flap off over to Scowl's grumpy branch for a good old grouch and grumble...Everybody wants to cheer Scowl up, but there's one thing that makes him the happiest owl in the world - and that's being in a good old grump!